You and your spouse are sitting at home on a Saturday morning. It’s a time to relax so you sit on the couch together, turn on some Netflix, and start watching a movie. In the middle of your show, the doorbell rings. You’re not expecting anyone. You look through the peephole of your door to see who it is and see two men dressed very nicely and wearing name tags with the title “Elder” on them. You know these guys. They’re Mormons. They have an extensive campaign to spread the good news of Mormonism to people all over the world and now they’ve come to your place. But do you really know about them? Who are the Mormons? What do they believe? There are many people in the church today who look at them as just another denomination. You have Catholics and Eastern Orthodox. You have Baptists and Presbyterians and Methodists. You also have Mormons. They really aren’t that different, are they? Some people don’t think so. Among them are Sean McDowell and Eric Johnson. They have edited a book together on how to share the good news with Mormons. It has a number of approaches from a number of different apologists to use to reach your Mormon friends. Eric Johnson will be my guest on this Saturday’s show to talk about it. Eric Johnson has been a student of Mormonism since 1987 when he served with Youth with a Mission at a summer Utah outreach. Eric graduated from San Diego State University (1985, BA in Journalism) as well as at Bethel Seminary San Diego (1991, Master’s of Divinity). Eric cohosts the daily radio program Viewpoint on Mormonism and writes for MRM’s Mormonism Researched newsletter. 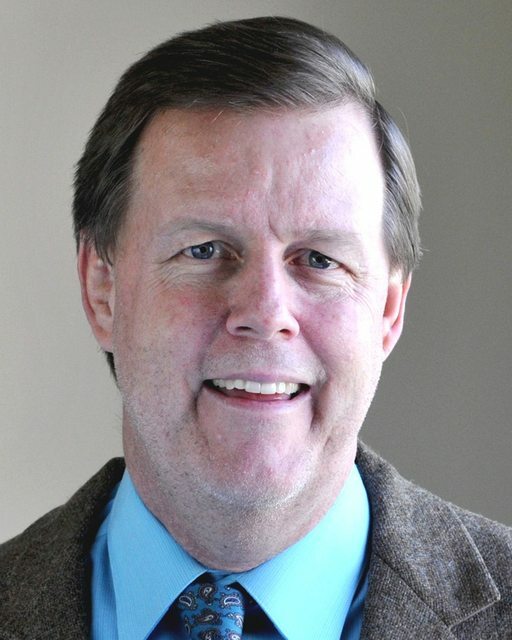 He is the co-author of Answering Mormons’ Questions: Ready Responses for Inquiring Latter-day Saints (Kregel, 2013), Mormonism 101: Examining the Religion of the Latter-day Saints (Baker Book, 2015), Mormonism 101 for Teens (MRM, 2016) as well as serving as a co-editor of Sharing the Good News with Mormons(Harvest House, 2017). Eric served as an associate editor for the Apologetics Study Bible for Students (B&H, 2010) and is a regular contributor to the Christian Research Journal. Eric taught high school Bible classes for 17 years (1993-2010) at Christian High School (El Cajon, CA) and 8 years as an adjunct English professor at Grossmont College (El Cajon,CA); in addition, he instructed classes at Bethel Seminary San Diego. Eric is married to Terri; together they have three daughters: Carissa, Janelle, and Hannah and live in the Salt Lake City area. We’ll be talking about the Mormons and how you can better reach them. We will discuss a plethora of techniques as well as what Mormons believe and who they are. Are they really Christians like us and is this just Christians going after another Christian group? I hope you’ll be watching for the next episode of the Deeper Waters Podcast. Please be watching your feed for this one to show up. If you haven’t done so yet, please also go on iTunes and leave a positive review of the Deeper Waters Podcast.